To mark the 70th anniversary of the liberation of the Shanghai Ghetto and the end of WWII, the Hong Kong Holocaust and Tolerance Centre (HKHTC) staged a public exhibition entitled Shanghai: A Wartime Haven. The exhibition told the story of Jews’ escape to Shanghai from Nazi Germany, the experiences of Jews and Chinese under Japanese internment during the war, and finally the city’s liberation and refugees’ subsequent transit to Hong Kong. 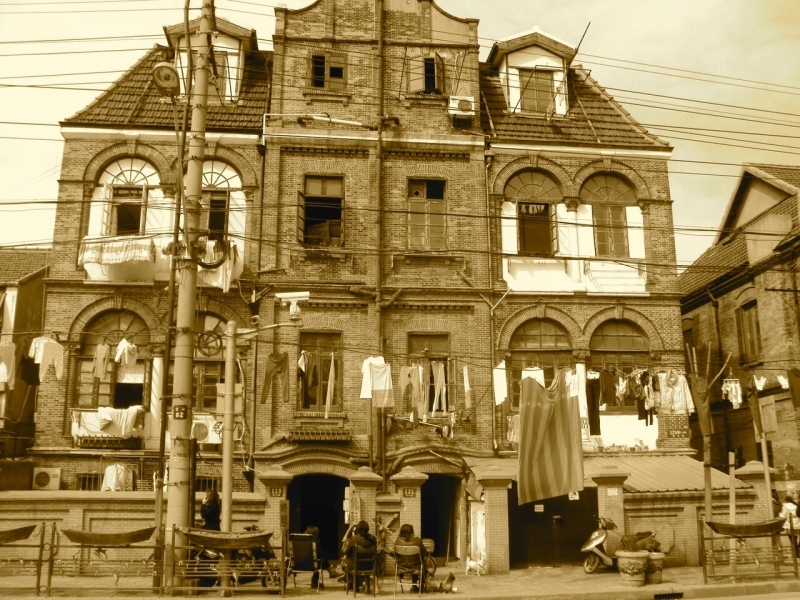 Shanghai: A Wartime Haven also documented the Kadoorie family’s wartime and postwar humanitarianism, as well as the rescue activities of diplomats Ho Feng Shan from China and Japan’s Chiune Sugihara, who risked their lives to issue Jews travels visas out of Austria and Lithuania in the late 1930s. We were delighted to launch Shanghai: A Wartime Haven at the Peninsula Hotel on Monday 31st August at 6:30pm. The exhibition was also on view at The Central Oasis Market Walkway (above Des Voeux Road), from 31st August to 14th September.